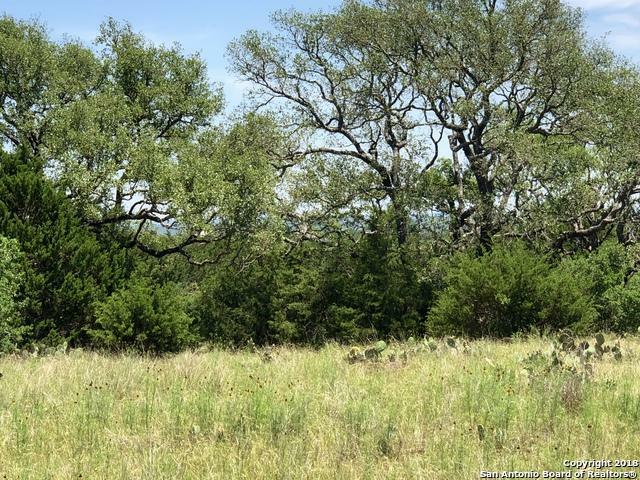 Beautiful Hill Country lot located in prestigious Cordillera Ranch. 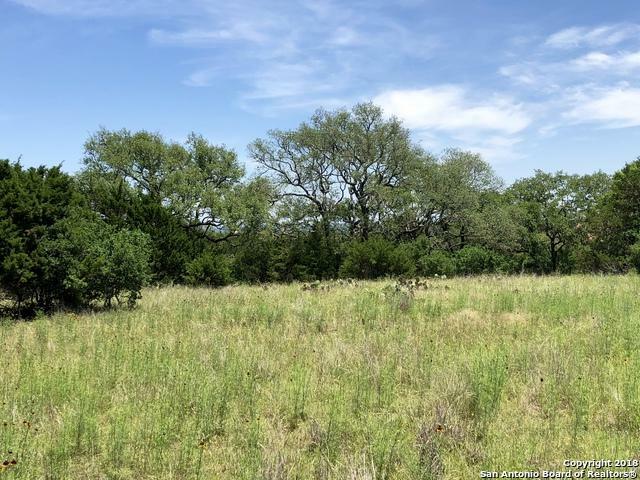 This 3.66 acre lot is located at the end of the cul-de-sac that is already built out with beautiful homes. Rear of your home would face North, so rising/setting sun is not a problem. 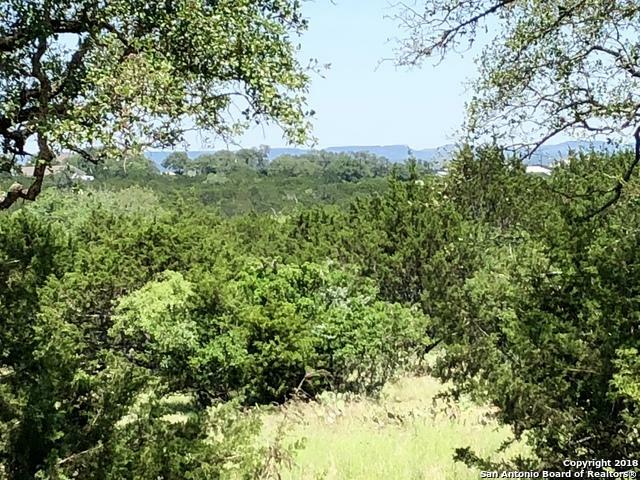 Great Oak trees, level building platform and Hill Country views of Twin Sisters. 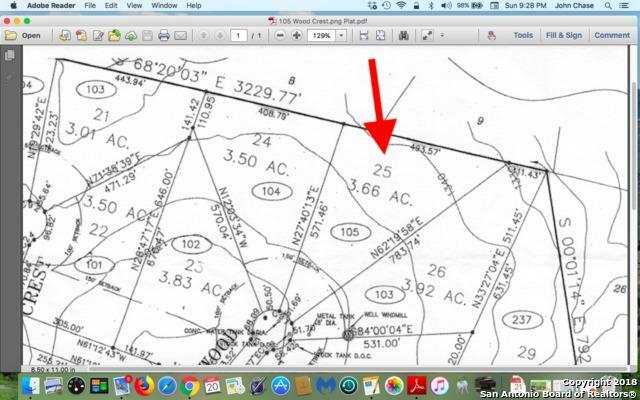 Quick access into Boerne via alternate entrance and Kreutzberg Road. Cordillera Ranch offers 7 clubs for activities, membership optional.